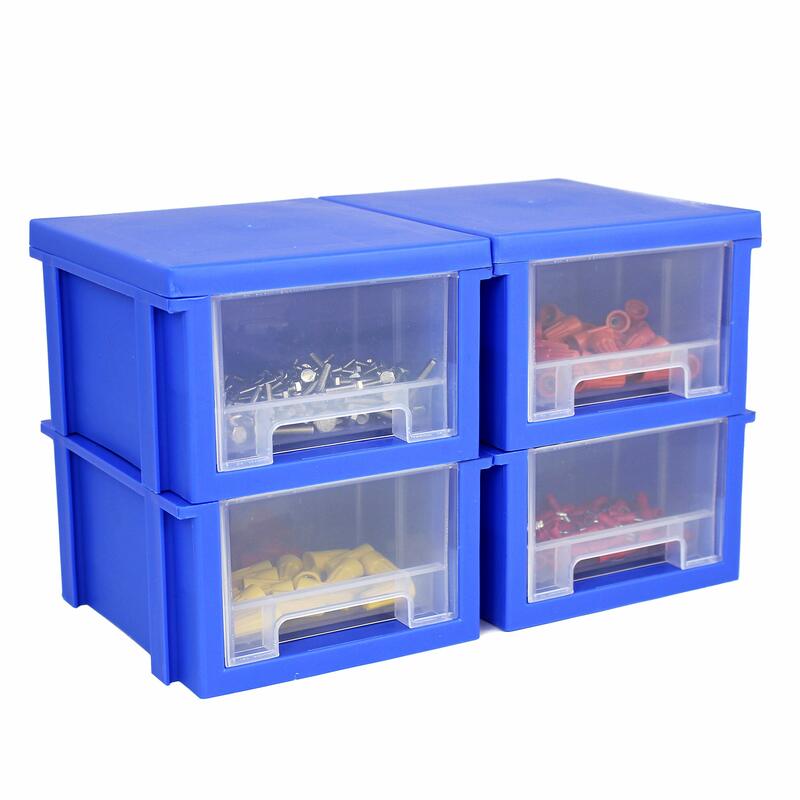 Great for keeping inventory in warehouse, organizing your garage or workshop, small crafts and beads, hardware, fishing hooks and supplies, electrical connectors and components, screws, bolts, and much more! Backed by our Satisfaction Guarantee. When it comes to storage, you expect reliability and durability. At Bins & Things, we manufacture only the best of the best to ensure all your small parts storage needs are met. The Organization Solution is here! Strong and feels like it will last ! Great for storing desk accessories!